There are growing concerns about radioactive contamination in some north St. Louis County homes. And some say it came from the nuclear waste at the West Lake Landfill. It's the latest development in a story 5 On Your Side has been following for months. A law firm representing homeowners said experts have now tested five homes in the Spanish Village subdivision and all five have had elevated levels of some radioactive materials. "Personally, I was not surprised but I was disappointed," said homeowner Robbin Dailey. She and her husband Mike were the first in their neighborhood to have their home tested by independent scientists for radioactive material. According to a lawsuit filed by the Daileys last November, "highly elevated levels" of Thorium were found in and around their home. Attorneys said the signature of that material matches that of Thorium found in the landfill. Now, according to attorneys, at least four more homes in the neighborhood tested by the same scientists showed similar levels of contamination. Some had elevated levels of Polonium, Thorium, Lead and Radium allegedly associated with West Lake. "I'm sorry the people are going to get that news, but it just would not be one house. There's just no way that it would be one house," said Robbin. "My heart goes out to them, it really does. 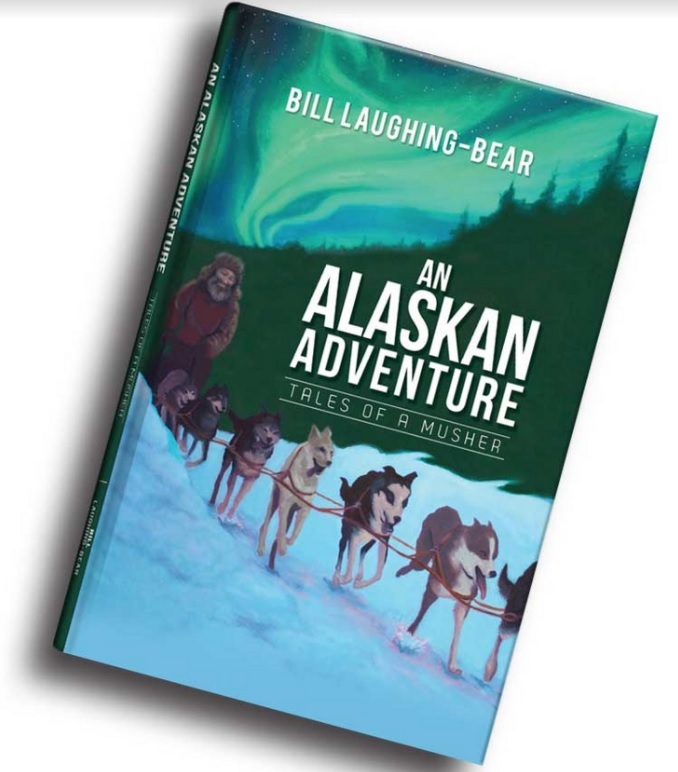 It's almost cruel," added Mike. Following the Dailey's lawsuit, the Environmental Protection Agency, which oversees the West Lake Landfill, sent their own crews to test in the Spanish Village neighborhood. E.P.A. spokesman Ben Washburn told 5 On Your Side via email Monday: "EPA remains committed to evaluating all scientifically valid data regarding the Spanish Village neighborhood. In November, after a Spanish Village family filed a lawsuit alleging radioactive contamination in their home, EPA requested the full laboratory report. To date, the law firm has not provided the report to EPA for evaluation. Out of an abundance of caution, EPA conducted a Pre-CERCLA screening at two homes in the Spanish Village neighborhood. EPA is nearing completion on the final report and will make our conclusions available to the public. EPA's review of the preliminary results does not indicate a cause for concern or any need for immediate action in these two homes, and the final report will address how the agency reached its conclusions." Five on Your Side also reached out to Republic Services, the landfill's owner, for comment. Russ Knocke, Vice President of Communications and Public Affairs questioned the validity of the tests and said in a statement: "All of the neutral expert evaluations by EPA, CDC/ATSDR and MDHSS say the community is safe and there is nothing here that rebuts those findings." On July 16, 1973, the first nuclear weapon was exploded at Alamogordo, New Mexico, a line of dump trucks containing the detritus from the uranium used to make plutonium for the test bomb showed up at the West Lake landfill in Bridgeton, Missouri. Assuming the trucks were loaded with clean fill, the landfill superintendent waved them through without charging a dumping fee. A truck driver said later that he and others used the black stuff in their home gardens. By October several thousand shipments were illegally dumped at the landfill in north St. Louis County, in violation of federal standards; they contained an estimated 43,000 tons of radioactive uranium processing wastes and contaminated soil. Now under the national news media spotlight, a landfill adjoined to the West Lake dump has experienced a growing underground fire for the past five years. The fire is estimated to be about 1,000 feet from the radioactive material. 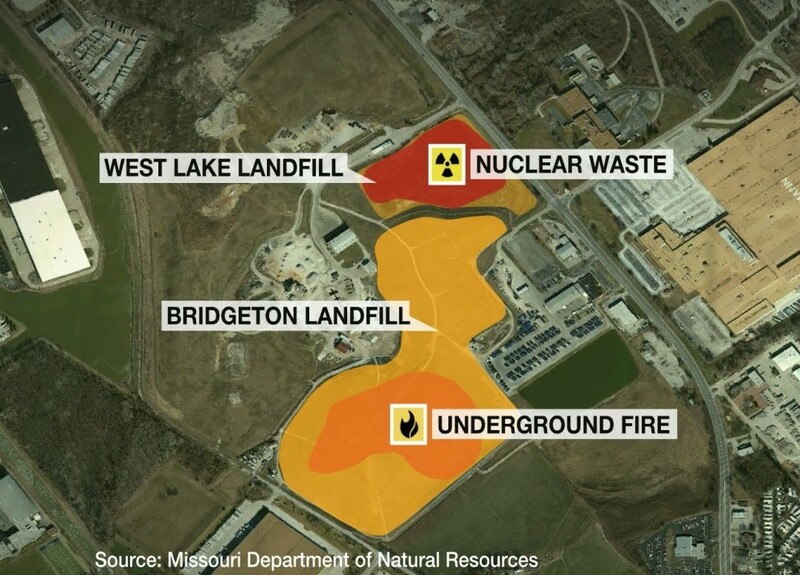 Consultants for Missouri Attorney General Kris Koster indicated in November 2015 that, in the worst case, the fire could reach the radioactive material in a matter of a few months. An official for the Republic Corporation, which owns the landfill, contends the fire is moving away from the wastes.